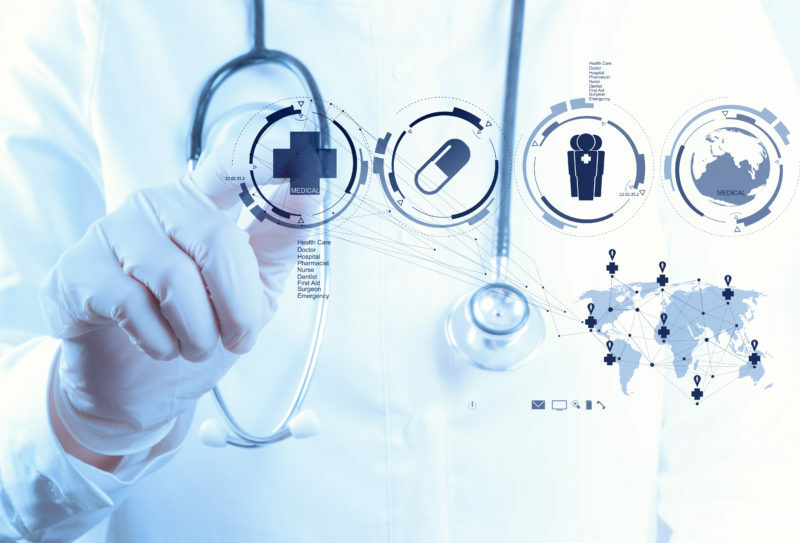 Creasphere – Transforming Healthcare Together. 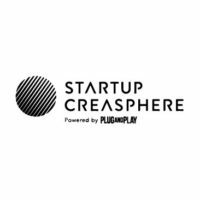 Startup Creasphere is the first Health-focused program powered by the renowned Silicon Valley Plug and Play accelerator in cooperation with Roche. Startup Creasphere combines Silicon Valley’s established innovation ecosystem and expertise from their corporate partners to create the ultimate hub of health innovation in Europe. 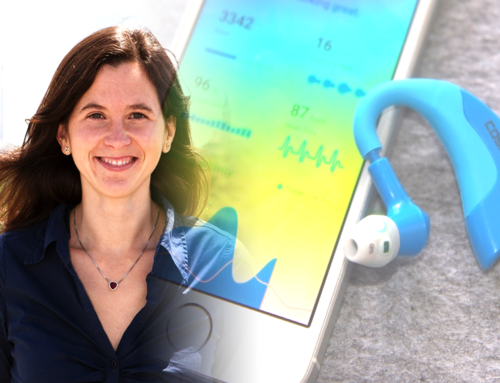 We are thrilled that cosinuss° and our innovative earconnect technology was chosen as one out of over 1,000 startups worldwide to participate in this intensive experience. Exciting times ahead!